In what is likely the highest-profile purchase of an industry firm so far in 2017, music streaming giant Spotify has acquired blockchain startup Mediachain Labs. As profiled by CoinDesk last year, Mediachain sought to develop a platform that would enable creators to attach information to projects and create a record on the bitcoin blockchain. That information would then be stored on the InterPlanetary File System, or IPFS. 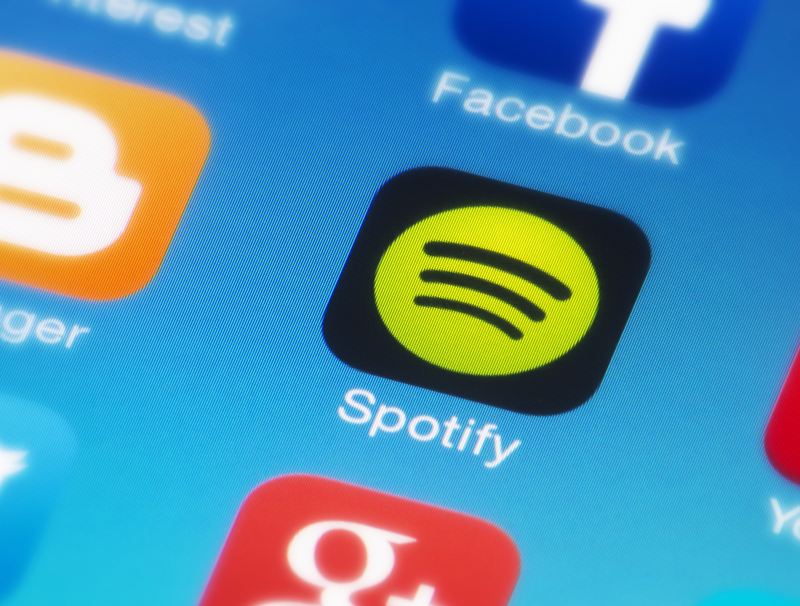 While the terms of the deal were not disclosed, according to Spotify, the startup’s team will be integrated into its New York offices where work could continue on similar initiatives. In a blog post announcing the move, the Mediachain team said that its Mediachain protocol will remain open-source. “As we sync up with Spotify, we will turn Mediachain over to the [open-source software] community — all source code and documentation will remain open source and openly licensed,” they wrote. The startup declined further comment when reached. Mediachain previously attracted $1.5m in seed funding from a number of big-name investors, including Andreessen Horowitz and Union Square Ventures. Disclosure: CoinDesk is a subsidiary of Digital Currency Group, which has an ownership stake in Mediachain.